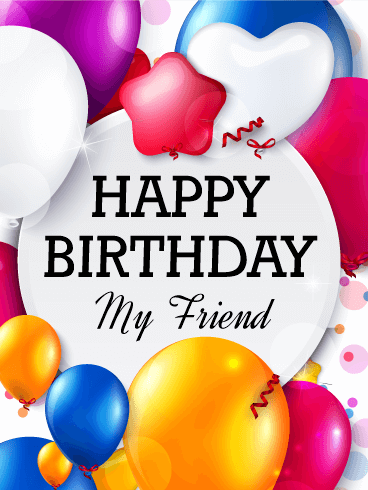 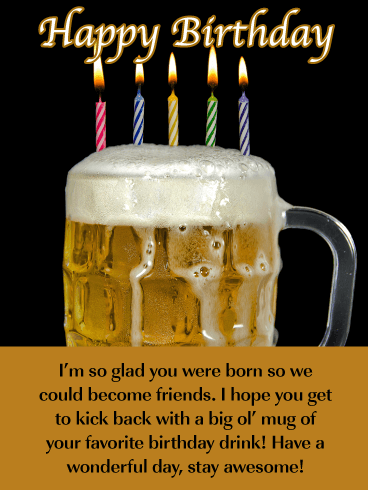 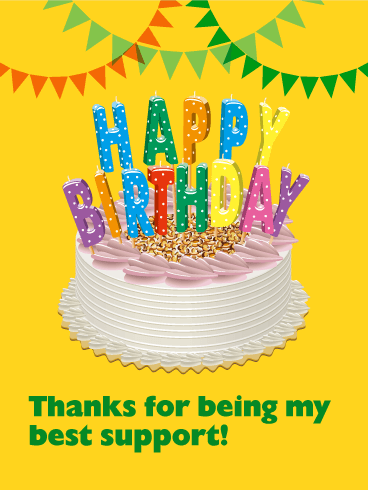 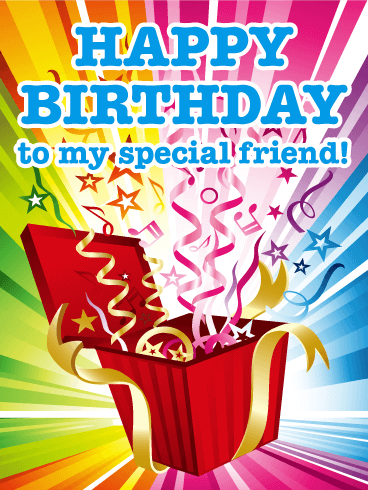 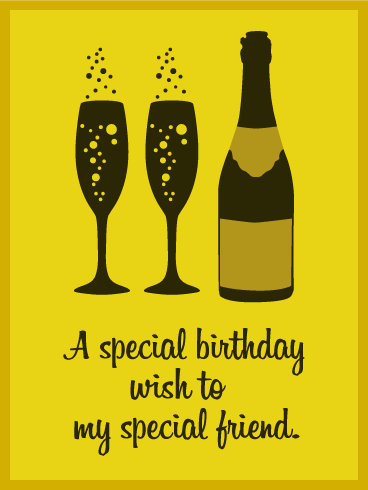 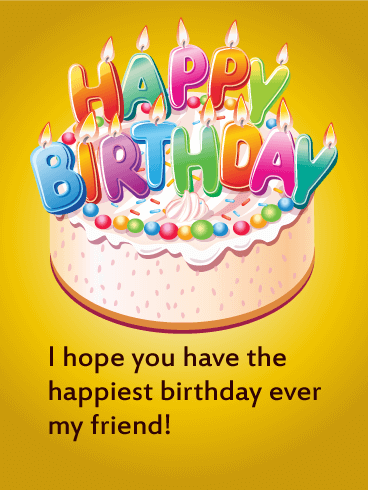 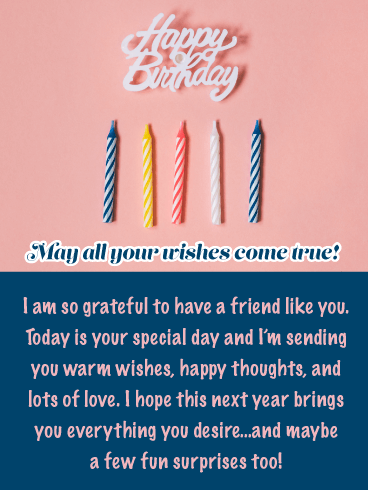 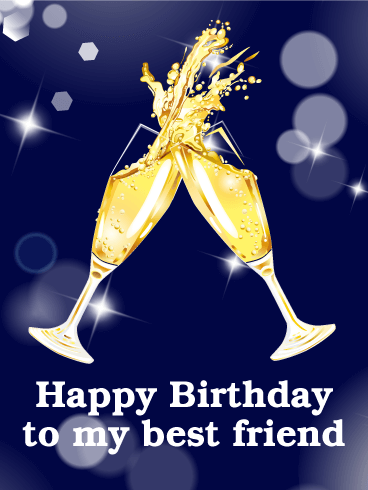 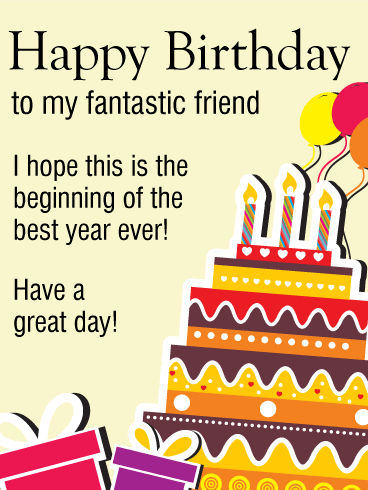 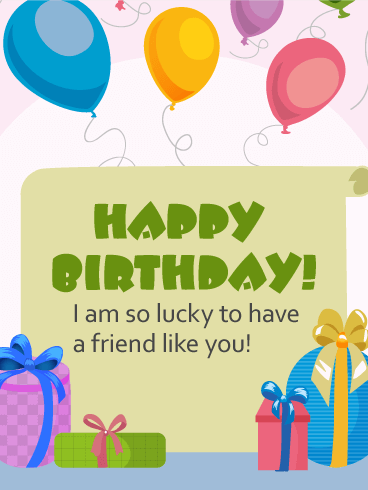 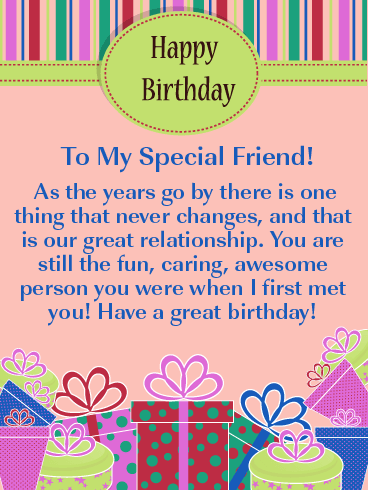 HAPPY BIRTHDAY - I hope you have the happiest birthday ever my friend! 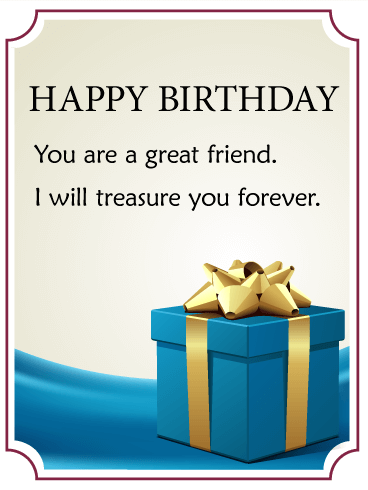 Your best friend has been there for you, and with you, through so many things. 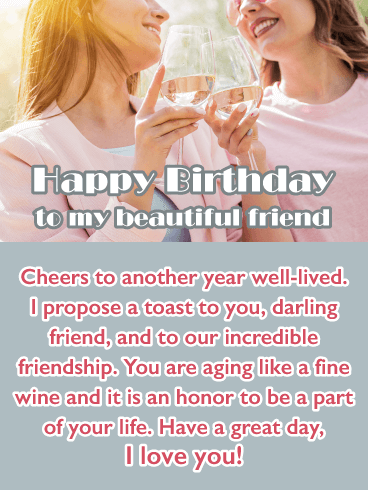 So, naturally, their birthday is a perfect time to give back to them, thank them for their friendship, and offer a bubbly champagne toast for many more years of memories and laughter to come!